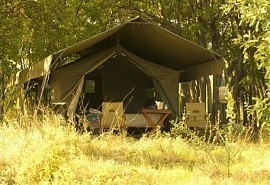 This comfortable 6-night safari visit the Okavango Delta, Moremi Game Reserve and Chobe National Park. Guests will experience the thrill of flying over these breath-taking wilderness areas via light aircraft transfer. Activities include open 4x4 game drives with experienced game rangers, nature walks, mokoro (dugout canoe) rides and game watching activities. 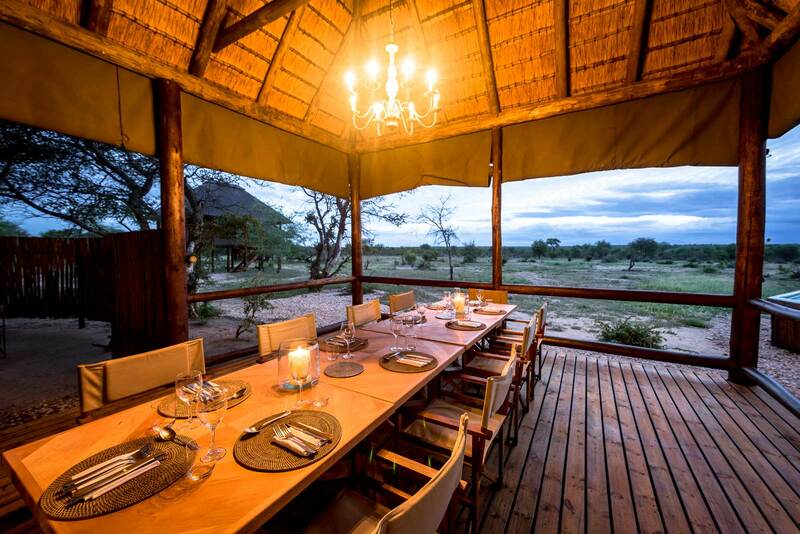 Guests will stay in the comfortable, authentic accommodation offered by Oddballs' Camp, Sango Safari Camp, and Chobe Game Lodge. On arrival at Maun airport, guests will be met by a representative and assisted to their light airc transfer to Oddballs' Camp for 2 nights on full board basis plus game activies. Activities at Oddballs' focus mainly on game walks and mokoro excursions. 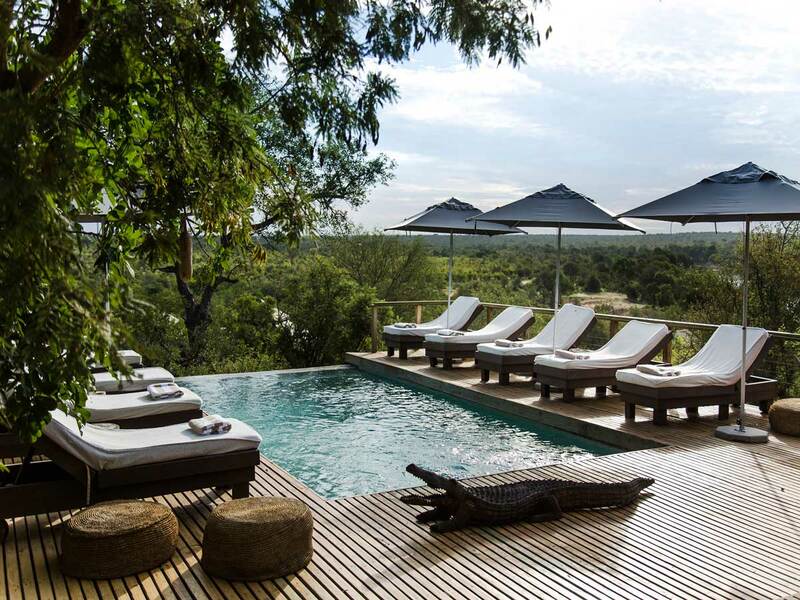 After breakfast and morning activities, guests are transferred by light aircraft to Sango Safari Camp for 2 nights on a fully inclusive basis plus game activitiies. At Sango the focus will be on game drives and walks in the Khwai area. 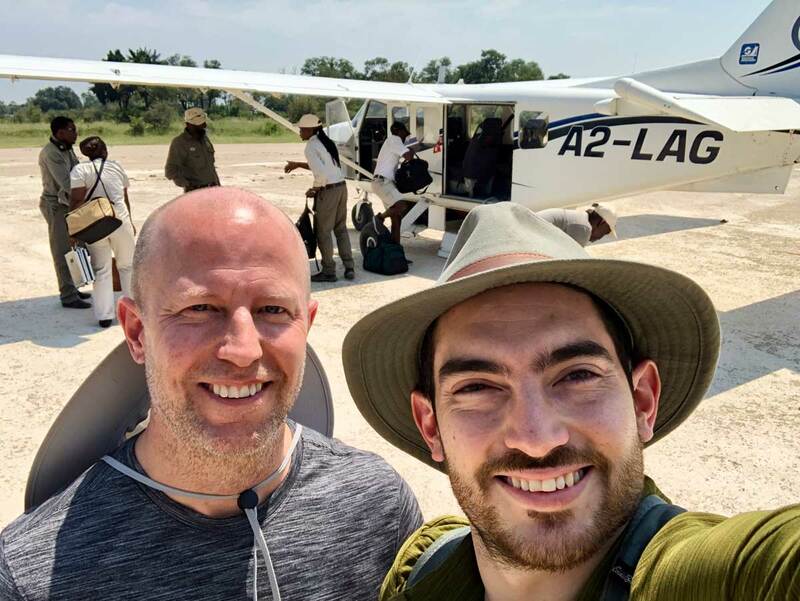 Guests are transferred by light aircraft to Kasane airport where they are met and road transfered to Chobe Elephant Lodge for 2 nights on a fully inclusive basis plus game viewing activities. 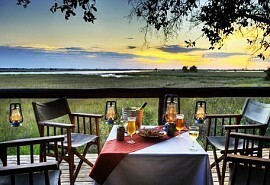 Activities at Chobe focus mainly on game drives, as well as boat trips on the Chobe river. 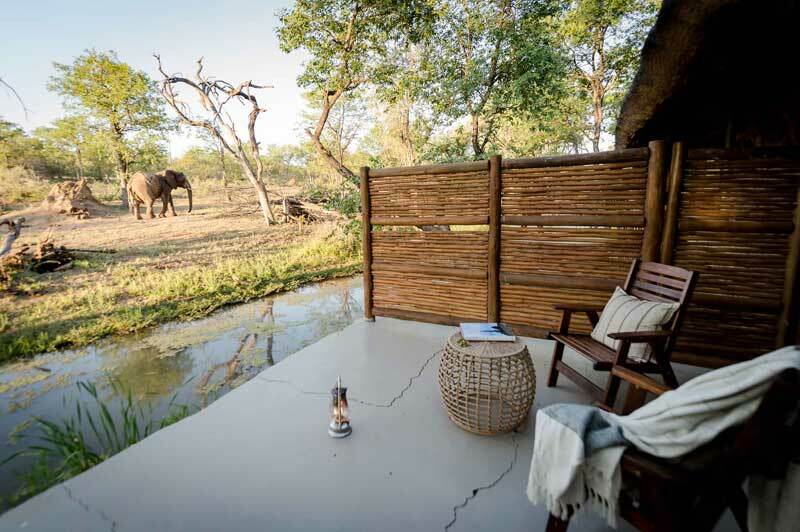 Chobe Elephant Lodge is situated in The Chobe National Park, Botswana’s second largest national park. The park is famous for its huge herds of elephant and buffalo, as well as magnificent star-gazing. 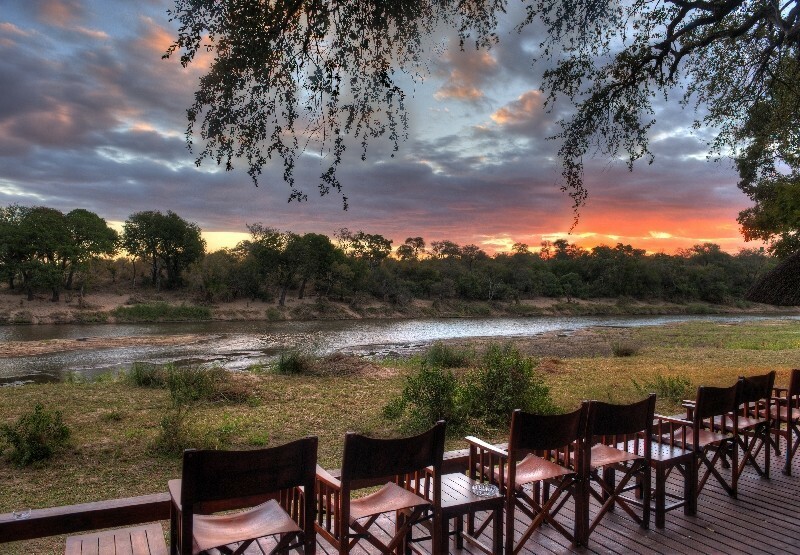 The lodge consists of 46 luxury river-facing bedrooms accommodating a total of 100 people.